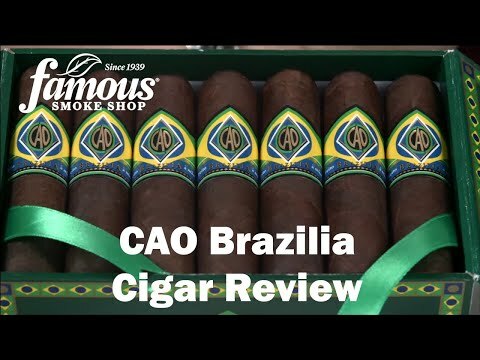 CAO Brazilia Corcovado cigars land a maduro-wrapped punch - and this highly rated, big-ring fireplug doesn't stop with just one big swing of flavor. 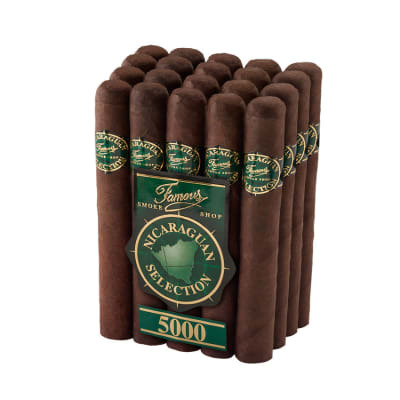 Ripe with complexity in its Nicaraguan tobaccos and an Arapiraca wrapper that offers natural sweetness, the modest price seals the deal. Buy yours now! What a delicious little smoke.Been a long time fan of the Gol size but recently ran into my new fav here at Famous..
Wow, a very enjoyable smoke from CAO. 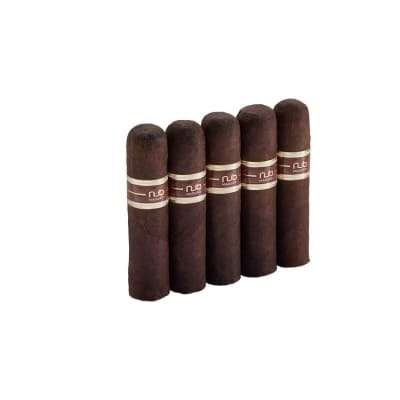 I was not too sure about this stick simply because I had found many maduro wrappers not for my liking. However, this little fella was a real power house. Very please. GREAT construction and draw. Taste had hints of coffee and the Nicaragan flavors I have grown to desire. 5 Star smoke. Highly recommend. Don't let the size fool you. They last for over an hour for me. Great taste. Easy draw. Definitely worth the money. Especially if you get them from the monster! 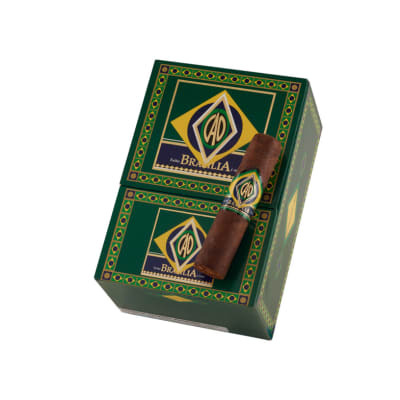 My local tobacconist brought one of these back from the New Orleans Cigar show for me to try. My first reaction was that it looked like a fat NUB. I smoked it for their review. 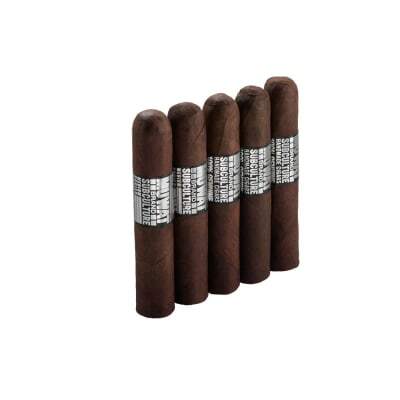 I found it to be an altogether delicious cigar and longer lasting than its short stature would indicate. I confess to being a fan of Nicaraguan cigars in general. 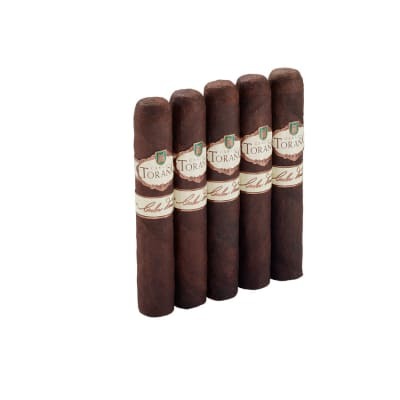 As the Joya Antano Gran Reserva (no longer produced) is my very favorite cigar and the new Dark Corojo Poderoso is a current favorite.CAO makes consistently good cigars and this may just be their very best in my opinion.